Well positioned in the centre of a popular market town. The property has been extensively . 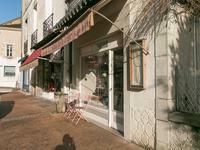 . .
Commercial premises in centre of popular Dordogne market town. 3 floors. Situated on the edge of the town square, with pavement space available for outside tables and . . .
Three bedroom house with pretty orchard garden & terrace, walking distance to the market town of Piegut Pluviers. This property has been recently renovated, with just finishing touches and your own . . .
Maison bourgeoise, 5 bedrooms. Stable, barns, garage, garden and over 2 acres of land. 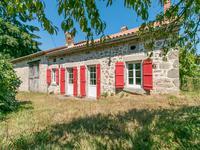 This beautiful property with original features dates from the 18th century. Situated in the . 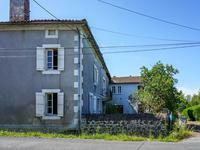 . .
3 bedroom semi-detached house, garage and garden in north Dordogne village. Most of the hard work has been done on this property with a few elements to complete. . . .
Quiet location in a small hamlet just outside the village. Attractive house with exposed . . .
Fabulous 6 bedroom Périgourdine style house built in 1977 complete with swimming pool. 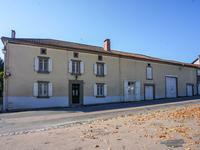 Large impressive Périgourdine style house enjoying a dominant position in the heart of . . . This attractive house in the north Dordogne is in excellent condition. The private gardens . . .
open to offer Two adjoining houses to renovate, both with integral garages and garden close to amenities. This property offers many possibilities with the added potential to create further . . . 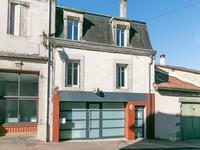 Successful restaurant with 2 bed owners apartment, two courtyards and barn in popular Dordogne market town. Great opportunity to buy a consistently successful restaurant business. Ideally situated in . . .
Well built property with 2 ground floor bedrooms, well proportioned living rooms over looking . . . In a quiet area, next to centre of a pretty village with all shops, restaurants. 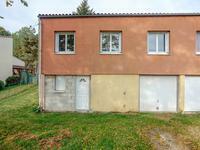 Bungalow set in the centre a fenced plot, trees, terrasse. Large entrance hall opening . . .